Immersing yourself in nature and enjoying outdoor activities can have a huge impact on your physical and mental health. It feels good to get away from all the noise and distractions in the city. Connecting with all the small details in nature – like listening to the murmur of a little stream or observing a bee humming and flying from flower to flower – can move things into perspective and give you a new outlook on life. But have you ever thought about the outdoor clothes you’re wearing and what impact your parkas, shell jackets, and shoes (and by proxy, you) have on the planet in return? Here are some of the biggest issues with outdoor clothing, what to look out for before your next shop and a few brands that you can wear with a clean conscience. Animal-derived products like leather, down and wool are staples in many outdoor brands but often supply chains are anything but transparent. 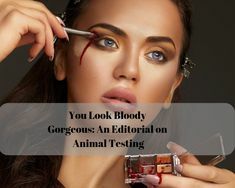 Even if brands claim that they source these materials from “sustainable” producers, it does not change the fact, that animals die at the end of the process, and those processes are often very murky. Case in point: the times that Responsible Down Standard-certified down was found to come from live-plucked geese. 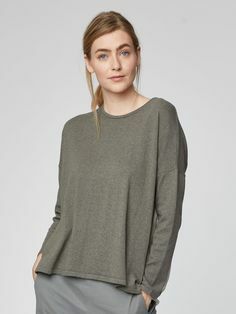 And leather and wool are both heavily polluting: the most recent Pulse of Fashion Industry Report found these fabrics to be at the very top of their list for cradle-to-gate pollutant impact. 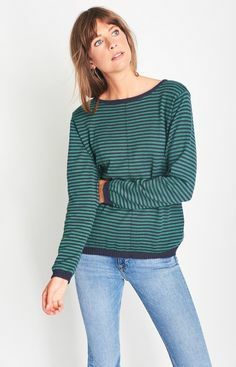 The solution: Look for synthetic, but eco-friendly alternatives, such as plant-based down, (soy) waxed canvas, hemp fabrics and non-leather boots. Unfortunately, not all vegan-friendly alternatives to leather, wool and down are made with the environment in mind. Did you know that every time you wash polyester or other kinds of synthetic clothing, tiny pieces of plastic are released into the water? 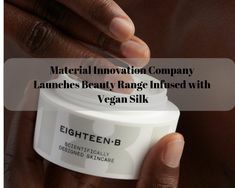 Many vegan alternative materials are in fact plastic-based to it is important to read up, and find brands that consider not just animal rights, but also the environment. The solution: Look for plant-based alternatives and invest in an eco-friendly washing bag that filters the plastic fibres in your washing machine. From producing the raw materials for your equipment to producing the finished products and placing them in the shops, the fashion industry lacks transparency – and the outdoor clothing industry is no different. It’s shocking how few of the popular outdoor brands have transparent environmental and labour policies so that issues like low wages, child labour or unsafe working conditions become impossible to monitor. The solution: Look for brands with a transparent policy on their website and read how they held themselves accountable to fair labour standards. Certificates and affiliations with organisations like the Fair Wear Foundation can be an indicator of a brand’s commitment to its social responsibility. Considering the fact that outdoor brands encourage their customers to go outside and spend time in nature, should they not all be concerned about the environment and the welfare of the people producing their garments? In an ideal world that would be the case, but unfortunately, not every outdoor clothing company has sustainability at its core. 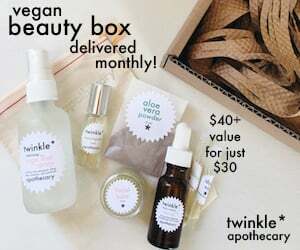 Here are a few brands to shop from with a clean consciousness. Vaude is a leading outdoor company when it comes to standing up for environmental and social responsibility. 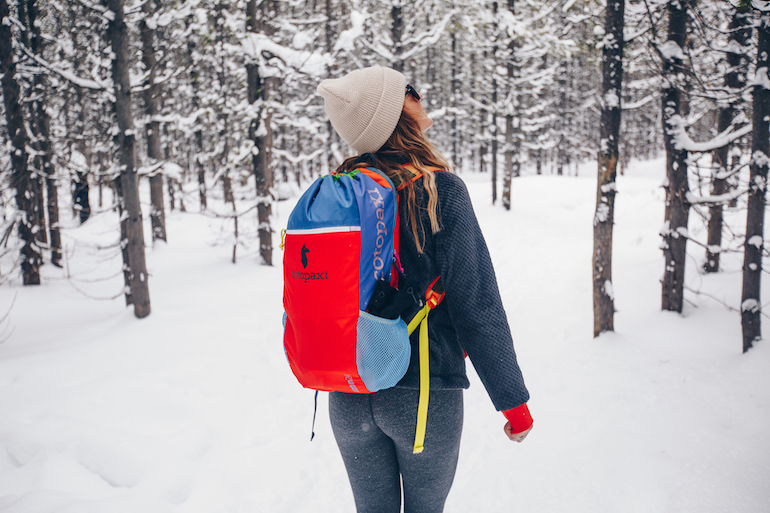 Their Green Shape collection offers eco-friendly alternatives for outdoor clothing, but also all sorts of other equipment, like backpacks, tents or sleeping bags. 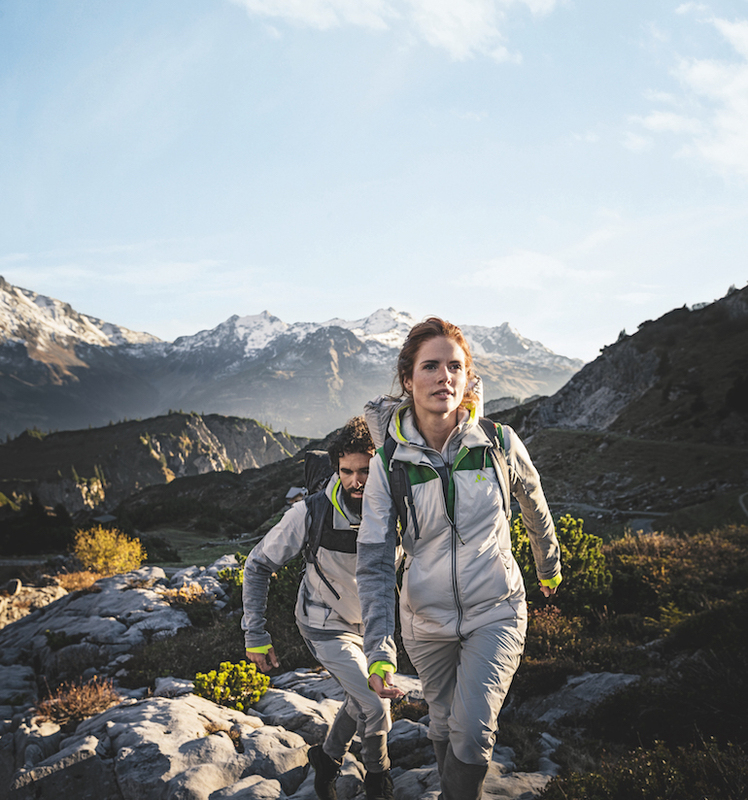 Vaude uses a variety of sustainable alternative materials such as hemp, plant-based insulation, bio-based plastic, Tencel® fleece from wood pulp and PFC-free water repellants. 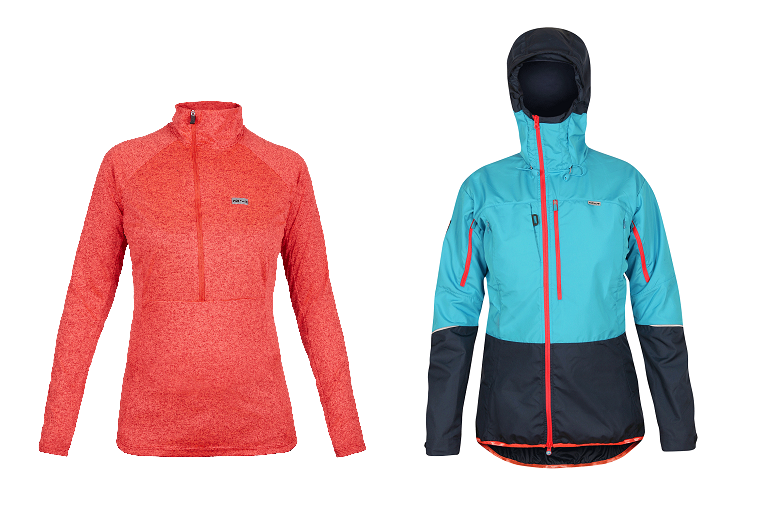 Read about Vaude’s environmental policies here. 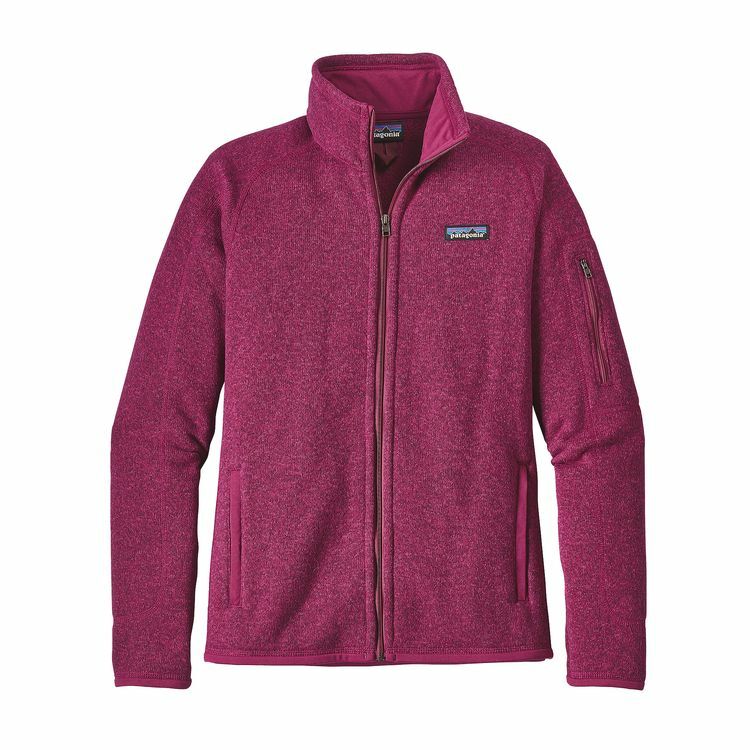 Patagonia is well-known for its commitment to environmentally-friendly and sustainable outdoor clothing and is super transparent on their website about materials, labour conditions and their recycling strategy. They also actively encourage trading in old for new Patagonia items and have a second-hand shop where you can buy used equipment. They use ethical materials such as hemp, Tencel® and Yulex® natural rubber and eco-friendly water-proofing technologies. 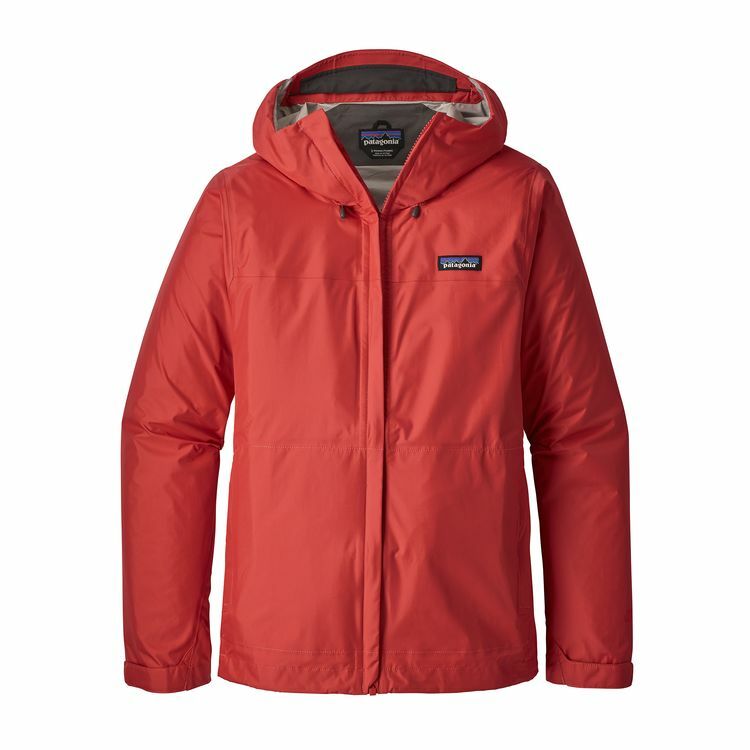 Find out more about the materials used by Patagonia here. 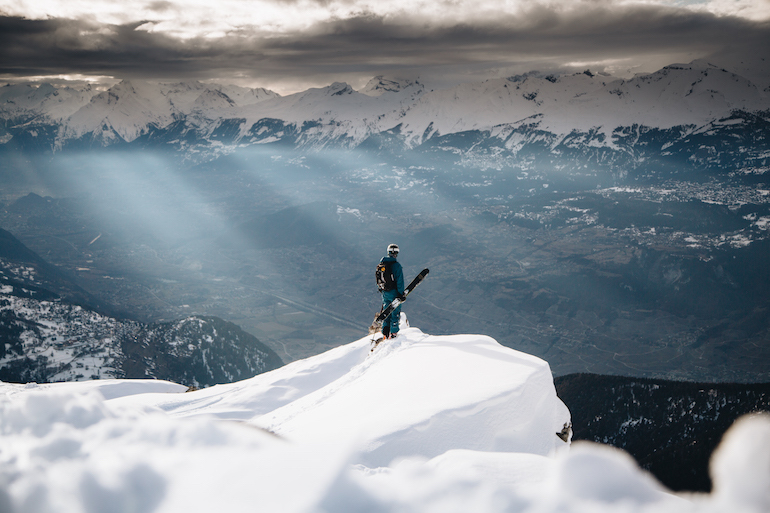 Open Wear makes sustainable vegan-friendly outerwear for skiing and snowboarding. All of their shell jackets are made from recycled & recyclable PET and they use a material called Primaloft ThermoPlume for insulation. Outer Wear produces at Maxport in Hanoi, Vietnam, where all facilities are built on a green concept and workers are treated fairly and enjoy many social benefits. Finisterre makes clothes for everyone who lovers the sea. Growing out of a love for surfing in the UK, their brand may have expanded to other pieces of clothing, but wetsuits and swimwear are still very much at the heart of Finisterre – and so is sustainability. 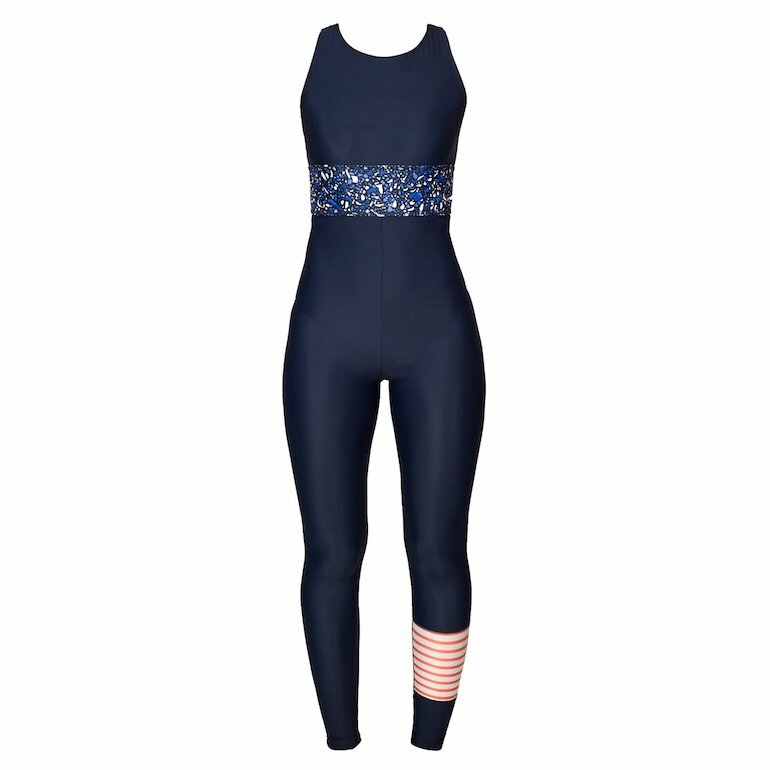 Their swimwear is made from ECONYL®, a fabric made from discarded fishing nets and other waste material. In their shop, you will also find down-free insulation, waterproof designs free from PFC (a pollutant that doesn’t break down or biodegrade when released into the environment) and wetsuits made from recycled wetsuits. Read more about Finisterre’s sustainability efforts here. Cotopaxi puts an emphasis on people and donates 2% of its revenue to alleviate poverty. They work with organisations like International Rescue Committee, Educate Girls, and Proximity Designs who provide health, education, and livelihoods in developing countries, but also support local refugee projects. 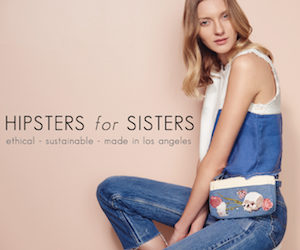 Their Repurposed Materials collection focuses on repurposing leftover materials, such as fabric, buckles, thread, and zippers, to limit factory waste and produce limited collections. 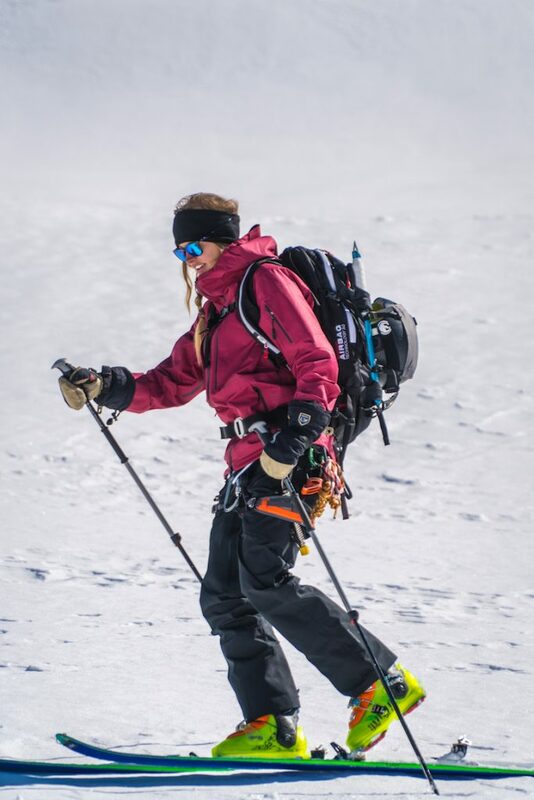 Páramo produces high quality functional outdoor clothing, specialising in high-tech waterproof garments which direct condensation, sweat and rain away from you. Together with its sister company Nikwax (a popular waterproofing product) Páramo is developing new PFC-free water repellency technologies to improve their products’ performance without harming the environment. The company is also part of the Greenpeace Detox programme and have set up their own recycling scheme, to repurpose old Páramo garments – you can send your clothes in and receive a voucher in return. 80% of Páramo clothing is produced in Colombia by Miquelina Foundation, an ethical sewing workshop. 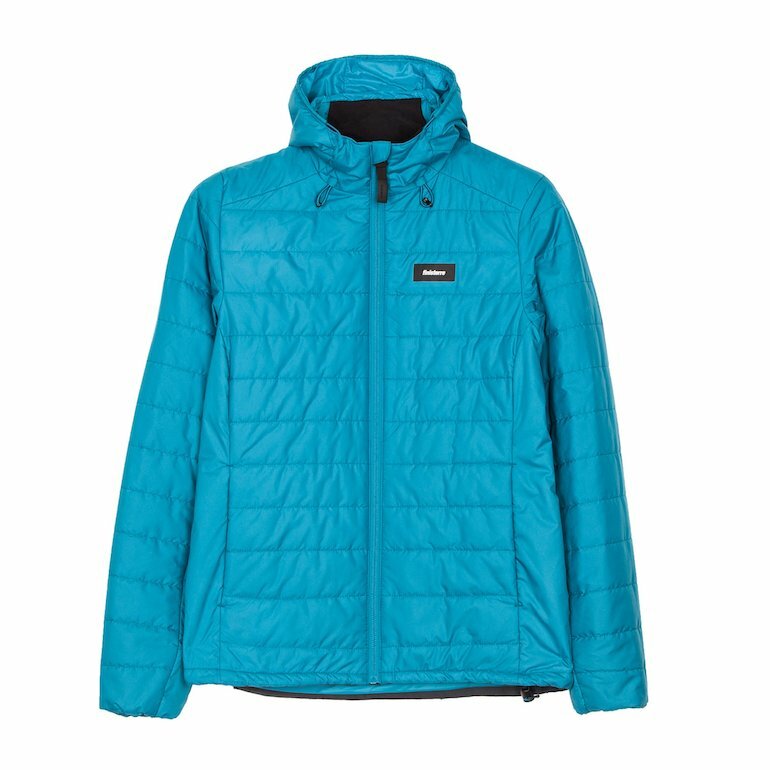 Save the Duck jackets are incredibly versatile – if you are looking for a puffy insulated jacket that will keep you warm on the trails and stylish in the city, look no further! My personal favourite is the Giga collection, which is made from ultra-light but resistant nylon fabric. The padding in all Save the Duck jackets is made from PLUMTECH®, a fiber that is extremely warm, soft, breathable and quick-dry – and of course vegan! You can find out more about PLUMTECH and Save the Duck here. 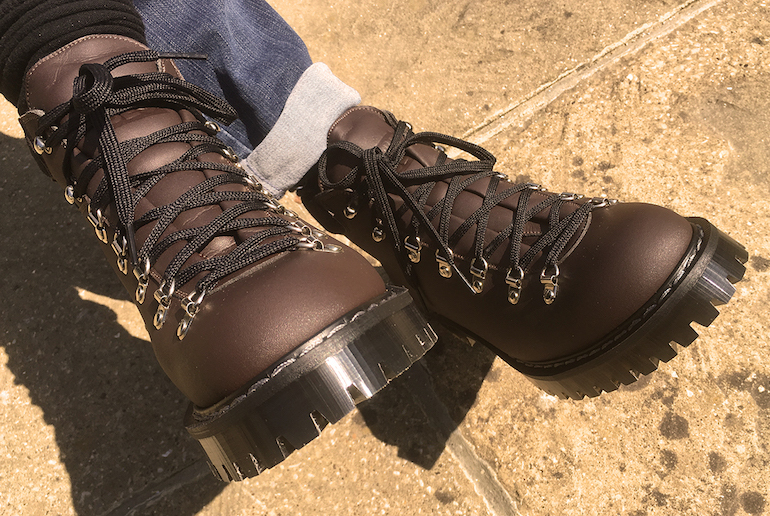 Leather seems to be unavoidable when it comes to hiking boots – but here are two brands that challenge this notion and produce perfectly functional vegan hiking boots. When Robin Webb of Vegetarian Shoes started out, he hand-made every pair of shoes he sold himself – and there was only one style available. Now, all shoes at Vegetarian Shoes are made-to-order by European and British manufacturers and shipped around the world or sold in their Brighton shop. There are various styles of hiking boots and walking shoes to choose from, made from materials like fake suede or Vegetan Mycro and with rubber or Vibram soles for all kinds of activities. 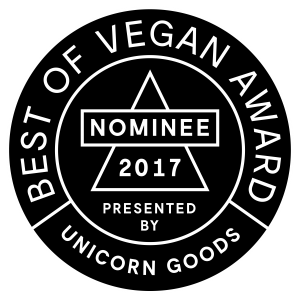 Ethical Wares has been selling vegan-friendly and cruelty-free shoes for 25 years. 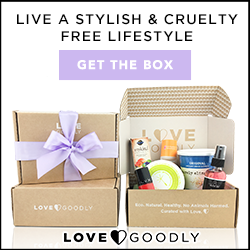 Not only are all their shoes (over 500 styles) free of animal products, but they are also sourced from companies that treat their workers fair and well. Where possible, Ethical Wares tries to work with local producers who are based in the UK. 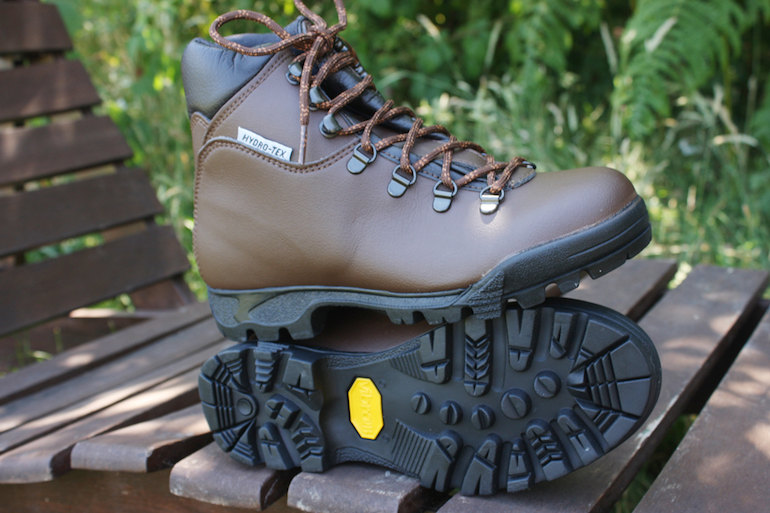 There are 5 different styles of walking boots available, varying in materials, water-resistance and functionality. 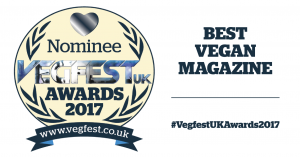 Vote for us as Best Vegan Magazine in the 2018 VegFest UK Awards! Contains sponsored links. Photos belong to respective brands. Born and raised in Vienna, Kathi has been dreaming of a life in the green land of Scotland ever since she was a teenager. In her mid-20s she turned this dream into reality and moved to one of the UK's most-vegan friendly cities, Glasgow. 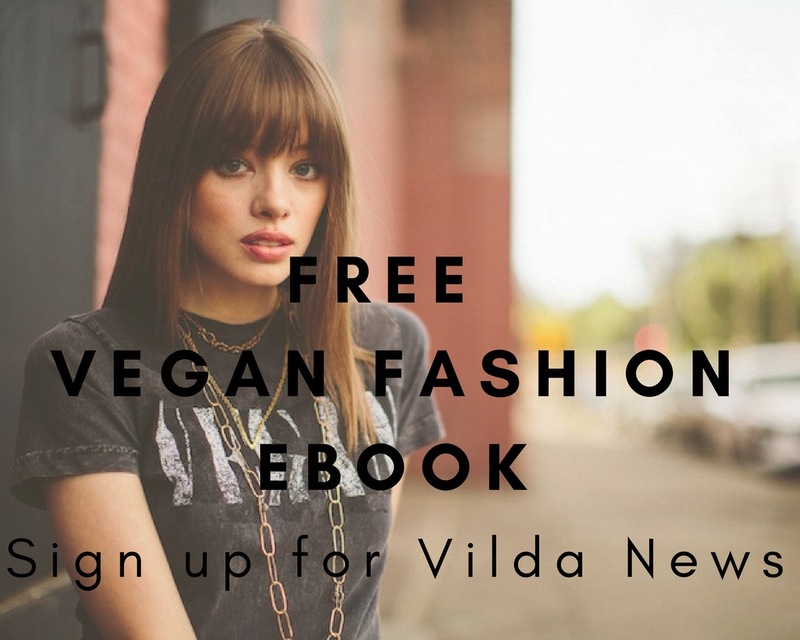 Always an animal lover and leaning towards a vegetarian diet, it was the warm and ever-present vegan community in Glasgow that brought her to the conclusion to change to a plant-based diet entirely. For her, traveling the world responsibly, living a vegan lifestyle and being a feminist at heart go hand in hand, and inform every aspect of her writing. She shares her vegan adventures around Scotland on her travel blog Watch Me See, offers travel consultation for Scotland and recently launched GlasgowVeganGuide.com, a one stop resource for vegan food and other businesses in Glasgow. 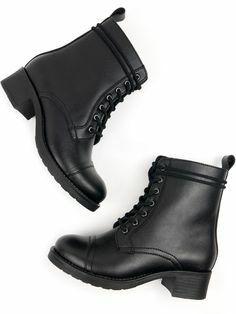 This is a “me to” reply – there is a similar type of vegan walking boot made in the UK from Vegnaline.com. 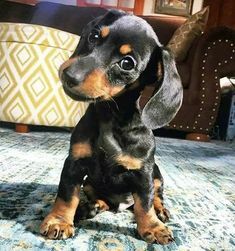 It has a classic military shape that can be worn anywhere, although some hikers like to wear several pairs of socks when going on an unusually long walk. The boots are unusual in moulding to the shape of your feet and having a layer of foam under the ball of the foot, which adds extra bounce. The website is a little run-down and due for a re-write soon.